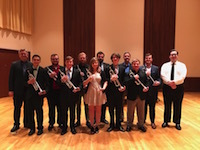 The Gulf Coast Trombone Choir is proud to present its Spring Concert in the Laidlaw Performing Arts Center on the University of South Alabama campus. 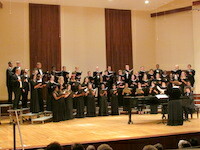 The concert is Sunday, May 27 and begins at 7:00 p.m., directed by trombonist Arie VandeWaa. The ensemble will perform classical works in the first half of the concert, while then moving to music in a jazz vein for the second half of the program. This concert is free and open to the public. 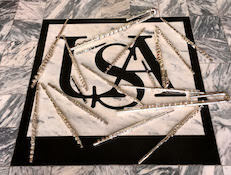 Questions about the concert and accommodation should be made directly to the Gulf Coast Trombone Choir at (251) 599-4792.